Star shuttlers PV Sindhu and Kidambi Srikanth prevailed in tough first-round battles but Saina Nehwal exited from the prestigious All England Championship after suffering a straight-game defeat against World No. 1 and defending champion Tai Tzu-Ying, in Birmingham on Wednesday. Star Indian shuttler Saina Nehwal on Wednesday made a first-round exit from the All England Championship after a straight-game defeat against World No. 1 and defending champion Tai Tzu-Ying, in Birmingham. Nehwal, who had reached the final at the 2015 All England Championship, and lost to the Taiwanese World No 1 Tai at the Indonesia Open last month, will get a chance to avenge her loss and better her dismal head-to-head record. 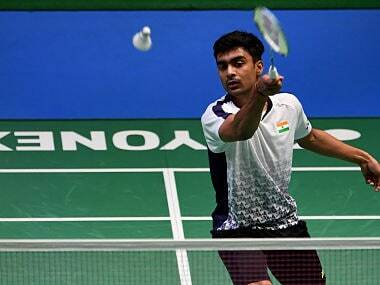 Srikanth emphasised, "I personally haven't tried the 11- point format. The 21-point (format) is working well for me and I prefer it to be the same way." 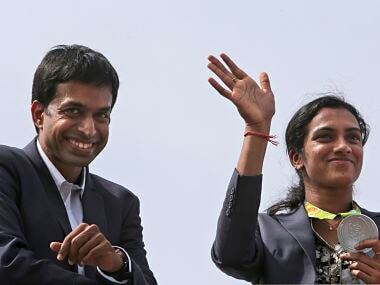 Gopichand said, "Some may argue that second is not good enough but I am more positive. I am happy with Sindhu's result. I cannot think of it as a failure even by 1 percent." Saina, who reached the final of Indonesia Masters last week, had written to BAI to allow her to withdraw from Asia Team Championship scheduled from 6-11 February. 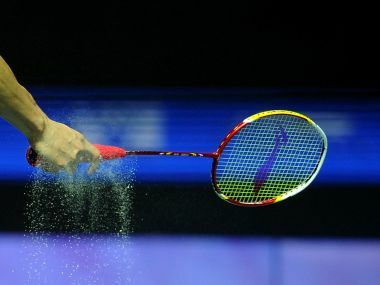 The crammed international calender came under severe criticism from shuttlers across the globe and BWF on Tuesday said it would review the schedule during its Annual General Meeting in May at Bangkok. Saina Nehwal wants to skip next month's Asia Team Championship to prepare for the All England Championship but the Badminton Association of India (BAI) is trying to convince the Indian ace to play the event, which also serves as a qualifier for prestigious Uber Cup. World number one Viktor Axelsen of Denmark is glad to see several young badminton players emerge from India and other countries, which he said is good for the sport.